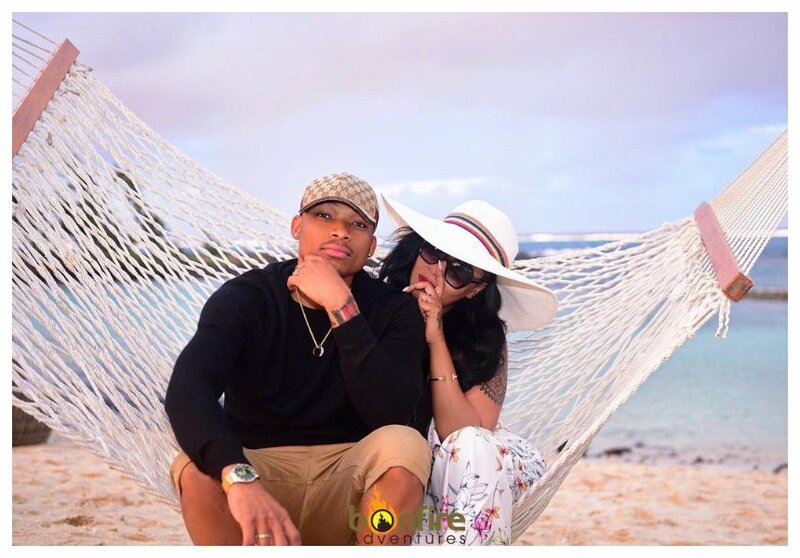 Otile Brown and Vera Sidika have been dating for four months now. The two lovebirds are regularly seen goofing around in bed but apparently they don’t live together like many people think. 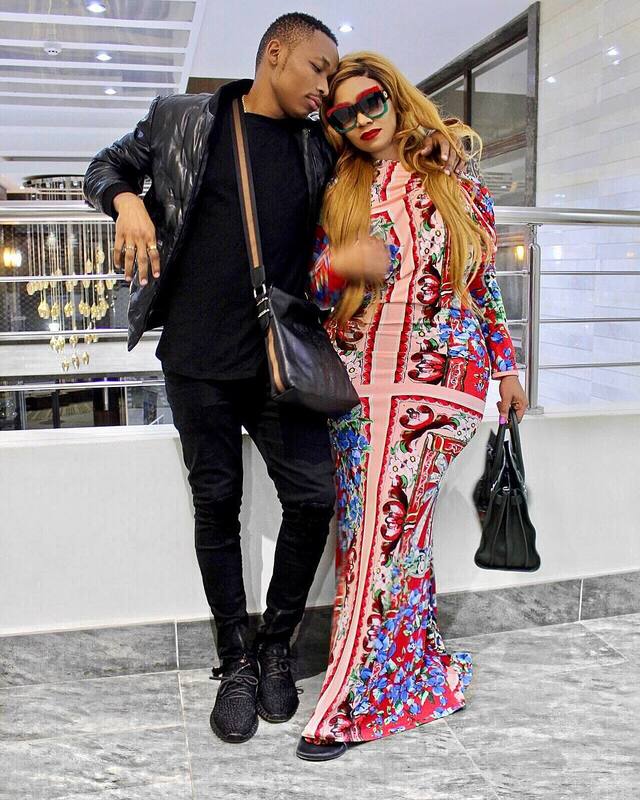 Vera sidika lives in the affluent Kitusuru while her bae Otile stays somewhere along Peponi Road. The singer told Heads Up that he is hesitant to move in with Vera because he doesn’t want to rush things. “We have not moved in together but we live so close to each other. I live on Peponi Road and she lives in Kitusuru, so we are always in each other’s house. For now, we don’t want to rush things,” said Otile Brown. 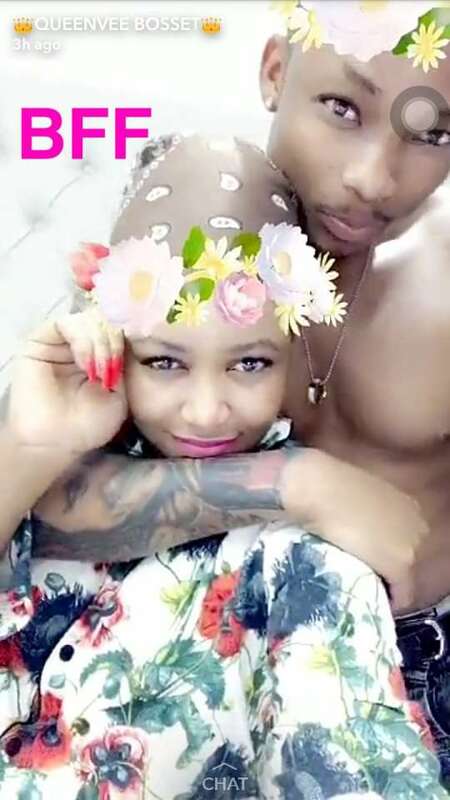 Otile says that most people still think his relationship with Vera sidika is a publicity stunt. The singer reveals that some brands even approached them to use their relationship to make money but they rejected the offers. “I don’t know why people think that we are staging a publicity stunt. They will be shocked how serious our relationship is. We have been dating for four months now, so if it was a publicity stunt, I guess by now we would have moved on. “We have received offers from different brands for us to use our relationship and earn some money, but we have turned them down. I have already met her mother, who is such a lovely lady. I also met her brother whom we hang out with most of the time, especially when I have a gig in Mombasa,” said Otile.